7th Annual MGH Public and Community Psychiatry Symposium a Success | Fenway Health: Health Care Is A Right, Not A Privilege. 7th Annual MGH Public and Community Psychiatry Symposium a Success | Fenway Health: Health Care Is A Right, Not A Privilege. 7th Annual MGH Public and Community Psychiatry Symposium a Success – Fenway Health: Health Care Is A Right, Not A Privilege. The 7th Annual MGH Public and Community Psychiatry Symposium was held at MGH on March 27th, 2019. The focus of this year’s symposium was ‘Health Equity for Transgender and Non-binary Communities,’ and the day was organized by Alex Keuroghlian, Director of the Division of Education and Training at The Fenway Institute. The keynote address was given by Sari Reisner, Director of Transgender Health Research at The Fenway Institute. The afternoon featured a care team panel of three Fenway Health staff: Cei Lambert, Tfawa Haynes, and Meredith Flouton-Barnes. 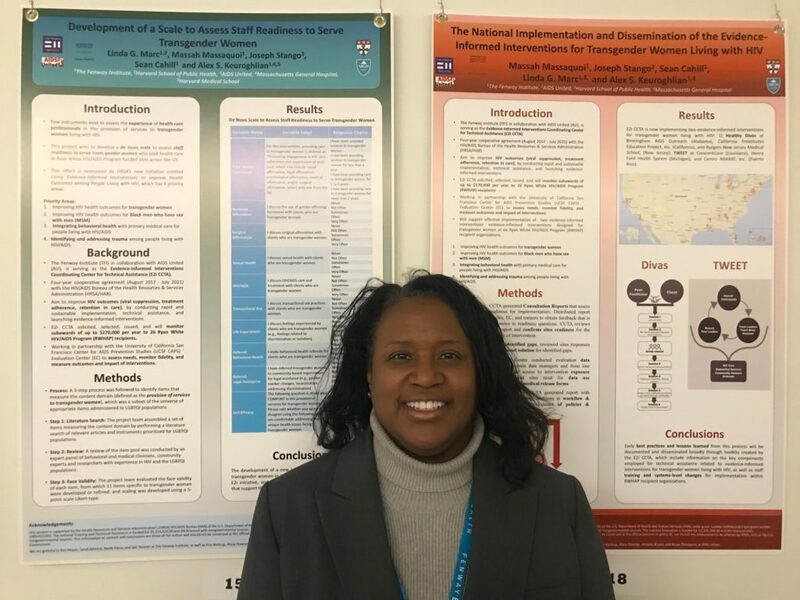 Several staff from The Fenway Institute presented posters on transgender and non-binary care, including Linda Marc, Massah Massquoi, Neeki Parsa and Brooke Stott. Thank you and congratulations to all who made this day a success!